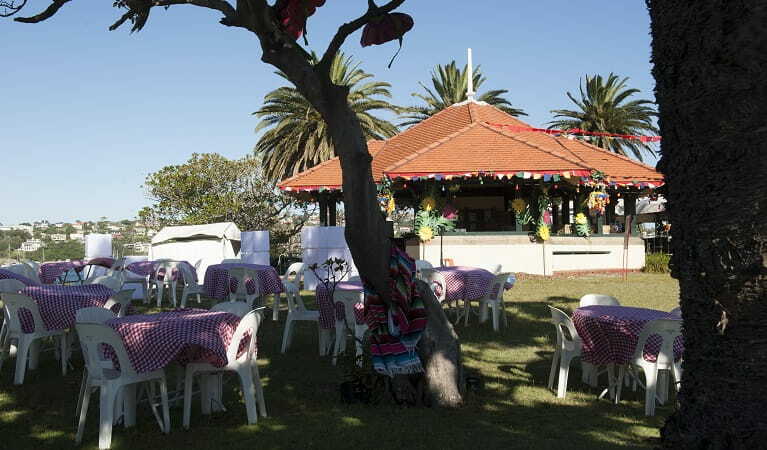 For an island event on your doorstep, Shark Island in Sydney Harbour National Park is the perfect venue for hosting a Christmas party, music festival or concert. 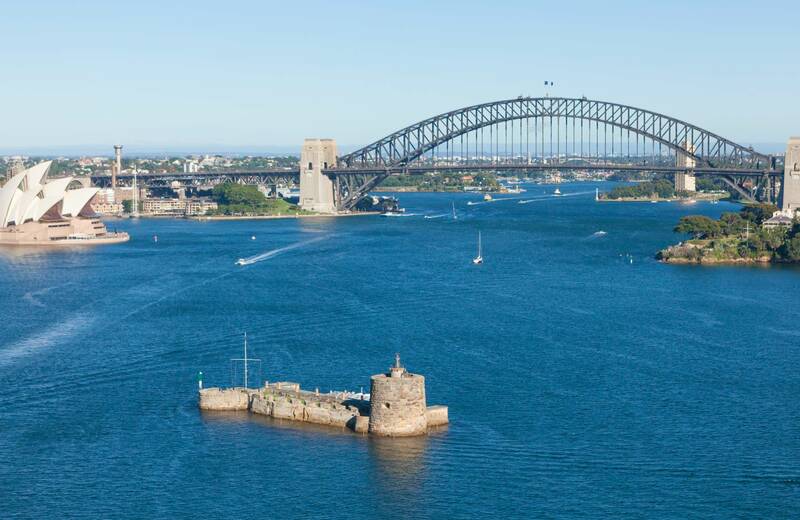 Enjoy its lush grassy areas, scenic Sydney Harbour views and fascinating history. Available for hire 7 days a week, except 22nd Dec to 2nd Jan and 26th Jan. 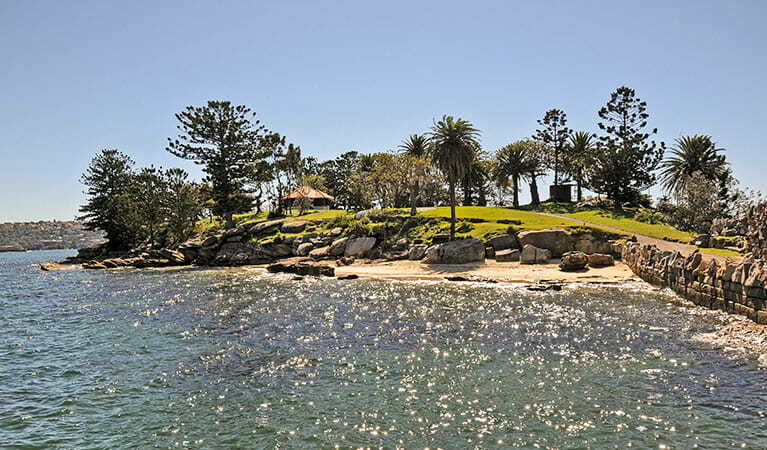 The 1.5ha Shark Island sits in Sydney Harbour, just 1km from Rose Bay, and makes for one of Sydney’s most idyllic outdoor wedding venues. 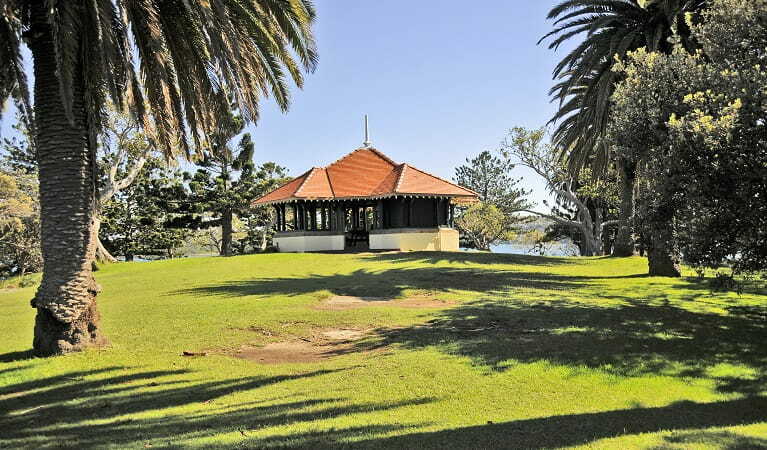 With its lush grassy areas, picnic shelters and spacious gazebo, and amazing 360° views of Sydney Harbour, the island is the perfect venue hire option for music festival, your corporate office Christmas party or wedding. While enjoying the day’s celebrations, you and your guests can explore the island’s foreshore and grottos, hand built in the early 1900s and hiding a range of tide pool creatures. Take a virtual tour of Shark Island on Google Street View.